autoAbode’s desktop 3D printer, the Duper Pro, is now available for sale in India. The printer is built to cater to the needs of every household, institution, and organisation that needs custom 3D solutions. The company has also ventured into the unique gifting space where customers can get 3D selfie models. It also offers customers their own statue, caricature, bobble-head and can also place their face on an action figure. autoAbode works with various technologies & high precision scanners for its 3D printing services and offers a variety of creative solutions. People looking for devices and new tech gadgets to highlight the technological age we live in, can now rest easy. autoAbode brings 3d Printing to India in full force. 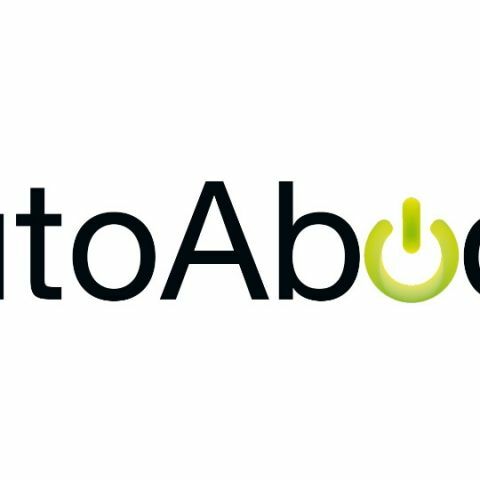 Working with the belief that a huge amount of products and services are beyond the range of the average person, autoAbode India promises to bring the ideas of tomorrow into a reality today. 3D printing is one of the hottest things trending in the tech world today, and people have used it to create all kinds of things for entertainment, art, work, education, medical needs and many more. We are enabling India to unleash the potential that 3D printed materials can bring to the plate across multiple industries, including manufacturing, education, healthcare, architecture, jewellery designing, prototyping and even custom gifting. In fact, at the rate that it is going, 3D printing is probably one of the most promising technologies that could change the world as we know it. Think. Create. Procreate – the company’s philosophy is the backbone to its very belief of becoming the leader in manufacturing 3d Printers. autoAbode aims to bring forth products and services to everyone that are elegant, affordable & revolutionary. The Duper Pro – autoAbode’s robust desktop 3d Printer which is now available for sale in India, is built to cater to needs of every household, institution & organisation that needs custom solutions in 3d. With several projects underway dealing with home automation, Rapid prototyping and Brand solutions, autoAbode has also ventured into the unique gifting space where we also offer 3d selfie models that look just like you! we can also make your statue, caricature, bobble-head or your face on an action figure too!